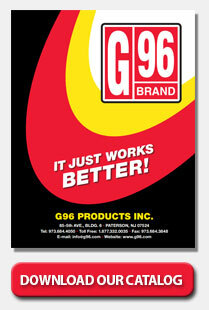 G96 is proud to announce that its Synthetic CLP is now available in cleaning kits! 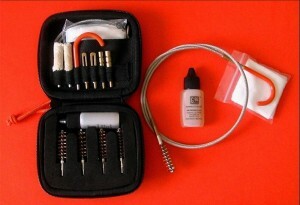 Venatical Innovations is a new, innovative supplier of gun cleaning kits to the recreational shooter. Their quality kits include our Military approved Synthetic CLP. For more information or to order, please visit the Venatical Innovations website.